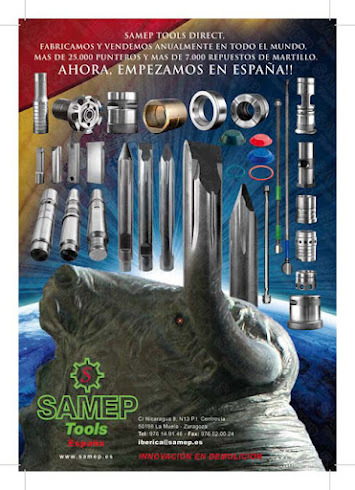 Manufacturer of tools and spare parts for hydraulic hammers: Merry Christmas and happy new year by Samep Tools! 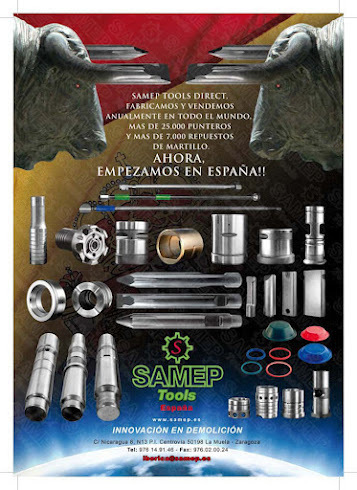 Merry Christmas and happy new year by Samep Tools! 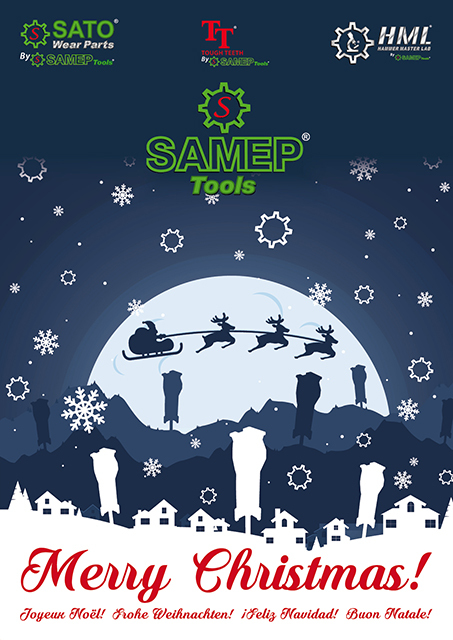 The Samep Tools team wishes you all a merry Christmas and a happy new year! 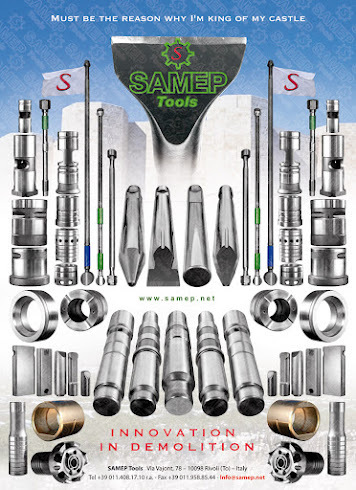 We look forward to meeting you at BAUMA Trade Exhibition, which will be held 8 to 14 April 2019 in Munich, Germany. Il team della Samep Tools augura a tutti un buon Natale e un felice anno nuovo! 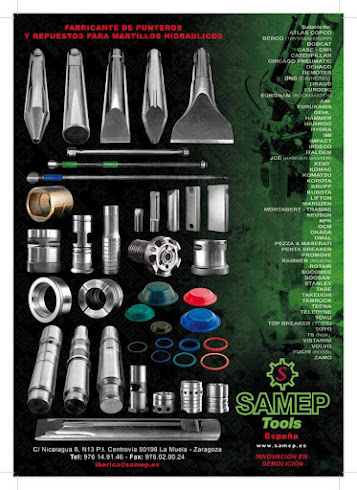 Vi diamo appuntamento per l’anno prossimo alla fiera BAUMA, che si terrà dall'8 al 14 aprile 2018 a Monaco, in Germania.